On a mission to find a missing man in Mexico, gunfighter Brad Ellison learns that life is not as simple as it used to be. 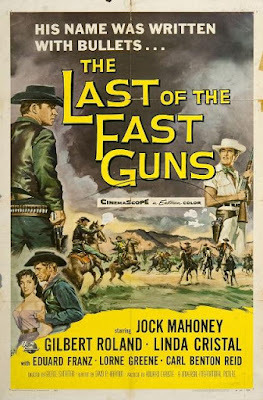 One of my favorite Westerns in HD!! Good work, amigo!